Antonian Health offers the best medical services available at your hands. 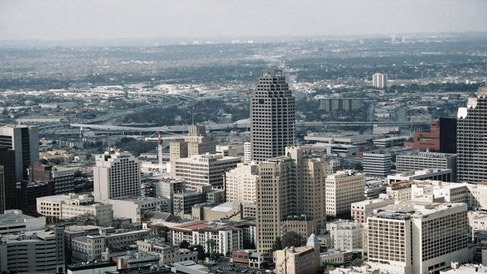 Supported by the best doctors in San Antonio, we provide medical concierge services as never seen before. Ranging from a simple doctor visit to a hospital admission or major surgery, Antonian Health facilitates all medical needs for you, your family and your company. Antonian Health gives you a new way to see health services, taking your health to the next level and letting you become a part of our VIP Medical Services. Our goal is to provide you with the best medical care in a well-controlled environment in which you do not have to worry about your appointment’s logistics. 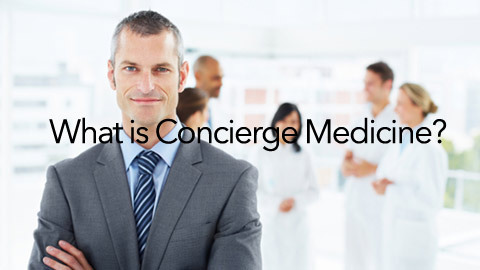 Allow us to become your concierge medical advisor for all your healthcare needs. The current practice of medicine has become highly systematic and overburdened by bureaucracy. This is directly reflected on patient dissatisfaction with long and complicated processes of getting medical attention ultimately receiving a rushed and poor treatment. Concierge medicine solves this problem by offering a highly exclusive approach to healthcare. Primary care physicians offer fully personalized and detailed 24/7 access to medical care for an annual out of pocket fee. Services range from physicals, lab tests, surgeries, and much more, always emphasizing preventive medicine. 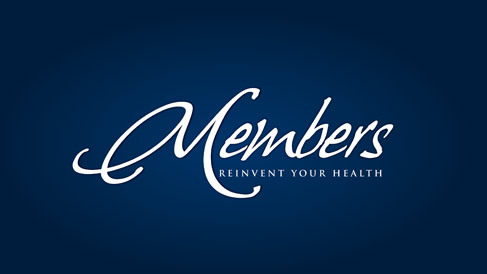 Concierge medicine gives patients the opportunity to experience healthcare at a higher level. Give us the chance to prove you how easy your medical experience can be.